What is Anime Festival Asia? 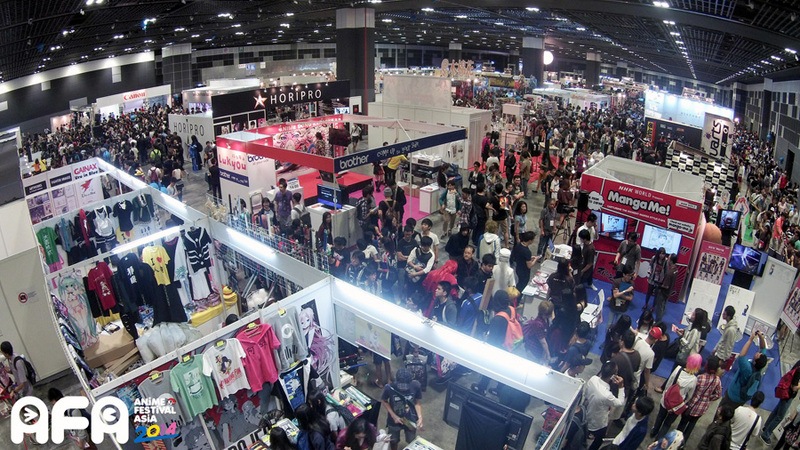 Born in 2008, AFA is the largest and most followed J-pop culture event in Southeast Asia (“SEA”) covering Singapore, Indonesia & Malaysia, with 9 festivals in the past 6 years exceeding 130,000 attendees in 2013. AFA has become a household name to J-Pop Culture lovers in the SE Asian region, and is the leading and most effective content delivery platform, centring around all things Japanese Pop Culture.